Storm damage and inclement weather can strike at any time. At AtlantaRoofing.Com, our quick response team is ready to go when disaster strikes. When tornadoes, hail, wind or water damage your home or business, we can be there quickly to help you prevent further damage and quickly begin clean up and repairs with our emergency storm services. Weather is highly unpredictable, and some times the damage isn’t avoidable. 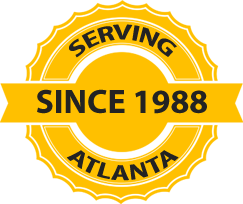 At AtlantaRoofing.Com, we do our best to respond quickly to prevent further hail, damage, wind damage, or storm damage and begin assessment and repairs as soon as possible. We will work closely with you and your insurance company to make sure you get the best service possible in this stressful time.